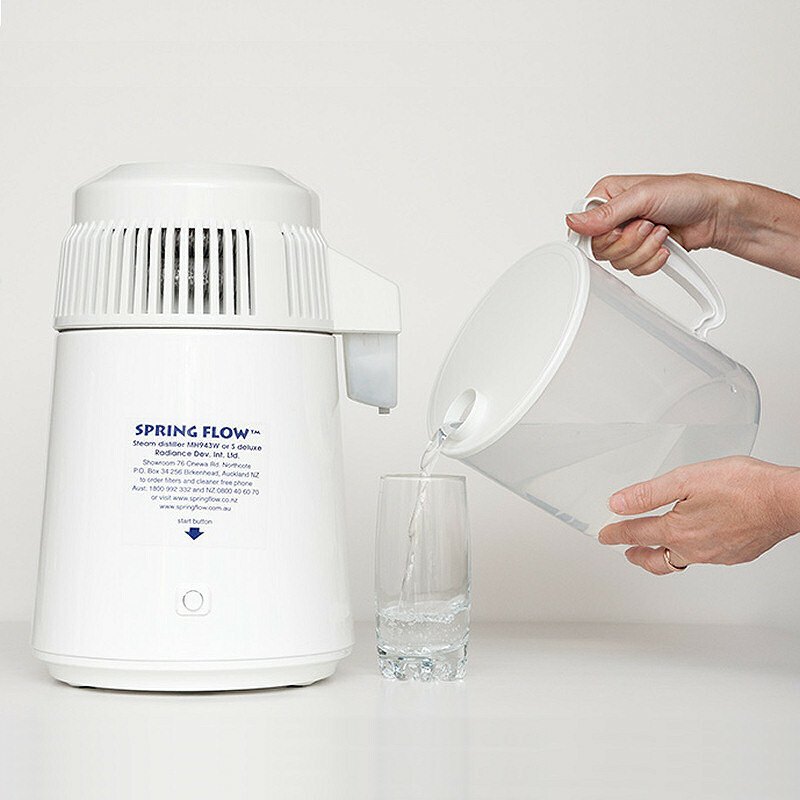 With our distiller you can make your own healthy, delicious drinking water at home for approximately 22c (NZ) a litre! 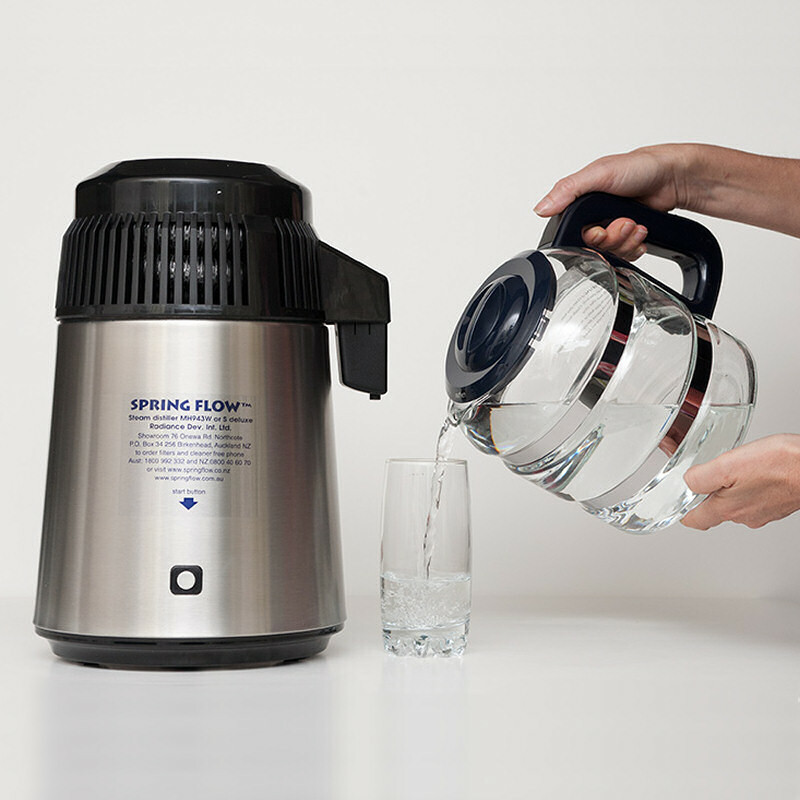 Taste the difference in your Ice Cubes, Coffee & Tea, Pasta, Rice, Steamed Vegetables & Sauces when you use purified water. 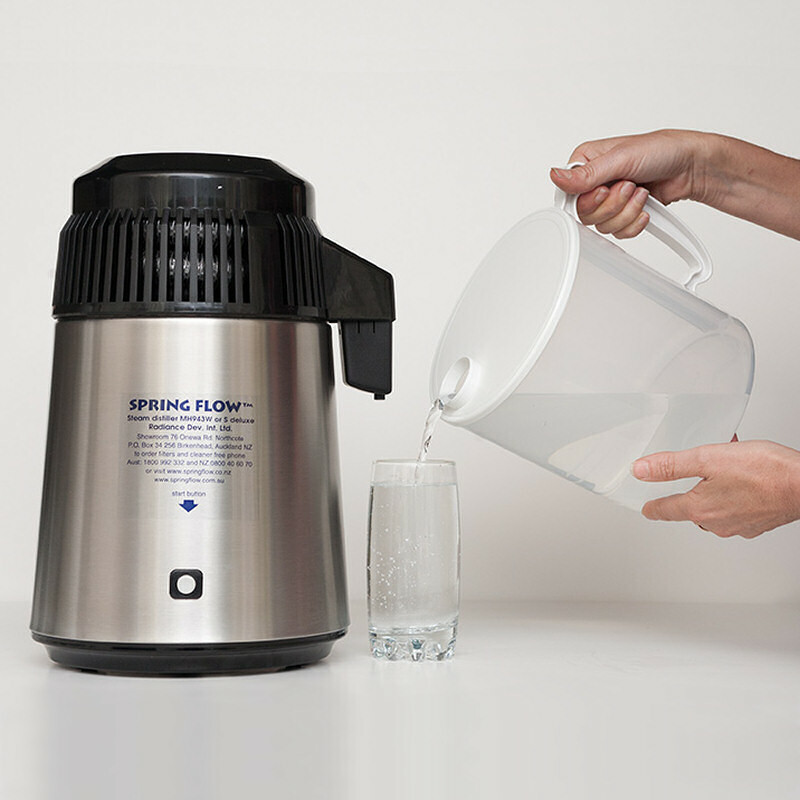 Why not use distilled or purified water for baby's formula, your pet or Home Brew? 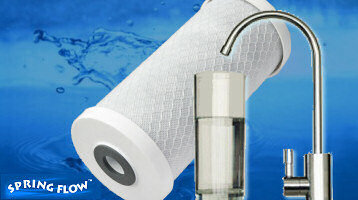 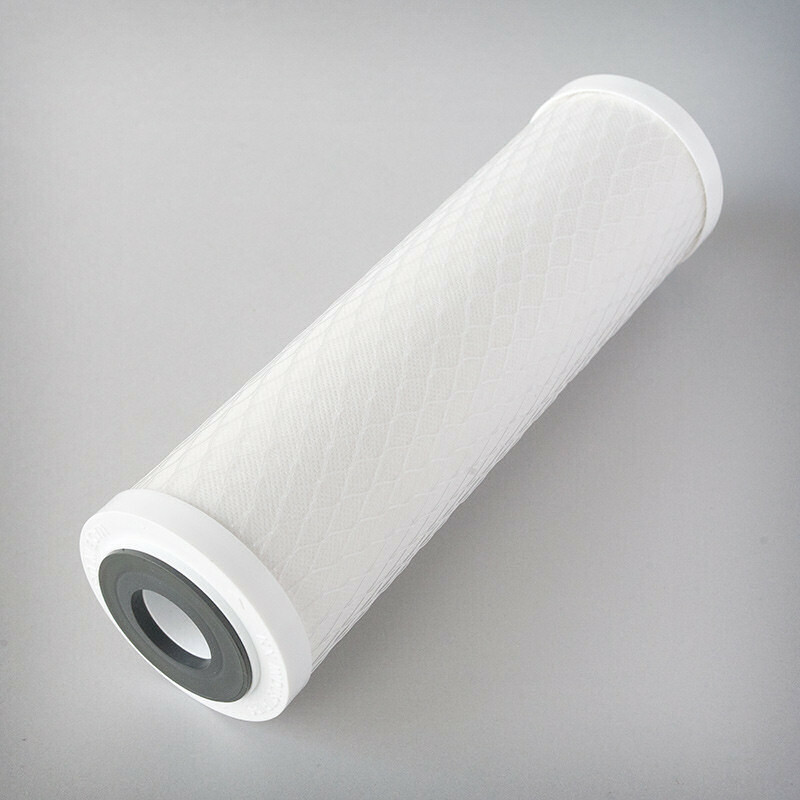 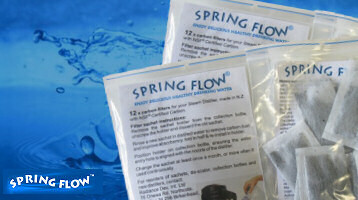 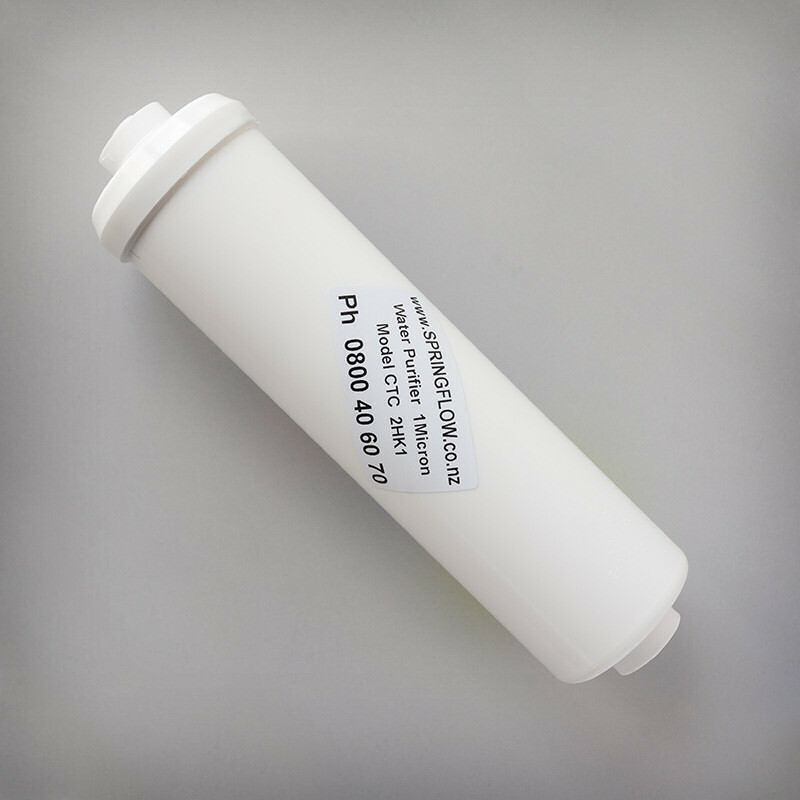 Also see our range of water filters. 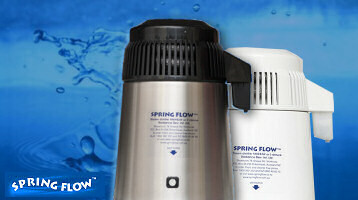 Choose from under-bench or whole-house systems and replacement cartridges.